We are a company dedicated to measuring components of life. The company first emerged in 2005, after a meeting at the United Nations Technology Council, the International Telecommunications Union (ITU), in Geneva Switzerland. An international coalition of member nations, corporations, and technical experts expressed the need for an international standard to measure biological features and communicate them over a network. 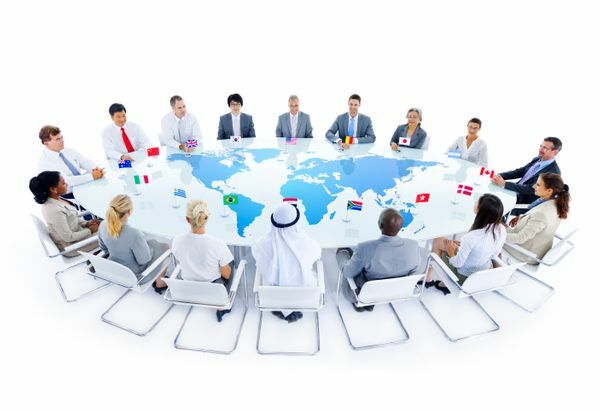 An opportunity arose to assemble the worlds leading experts strategically aligned with world governments and fortune 500 companies to define an emerging market while supplying the industry with leading edge services and products. Headquarters is based in Austin Texas with experts located in S. Korea, Switzerland, Israel, France, Morroco, and Denmark.